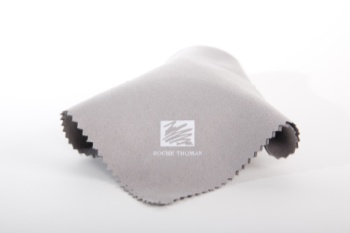 Great quality cloth to keep your instruments looking new. This is untreated and is safe for all instruments. Perfect combo with our Mi-T-Polish product. Here at Roche-Thomas we are proud to say that ALL aspects of our products are manufactured in the USA so you know you are puchasing hte finest products on the market.